A Syrian-born Windsor doctor, who has been helping refugees from his home country settle in Canada, says refugees from other parts of the country head to Windsor for the social life and employment opportunities. 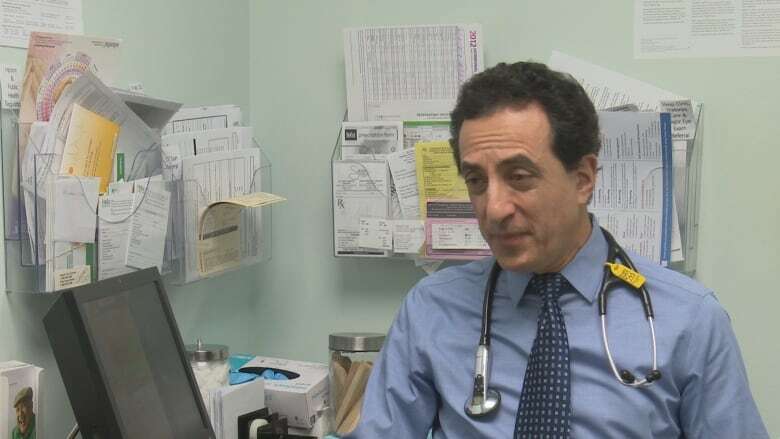 A Syrian-born doctor, who has been helping refugees from his home country settle in Canada, sees an increasing number of Syrian families from across Canada moving to Windsor. Dr. Ahmed Chaker, a member of the Syrian Canadian Council, said with the situation continuing to deteriorate back home and more refugees coming to Canada, Windsor should expect to see even more moving into the city. "Every month I see three, four or five families moving from different towns in Ontario to Windsor," he said, explaining that others have come from as far as Saskatoon and Vancouver, drawn by the lower cost of living and strong support network. "They find that life here is more smooth and friendly," Chaker said. 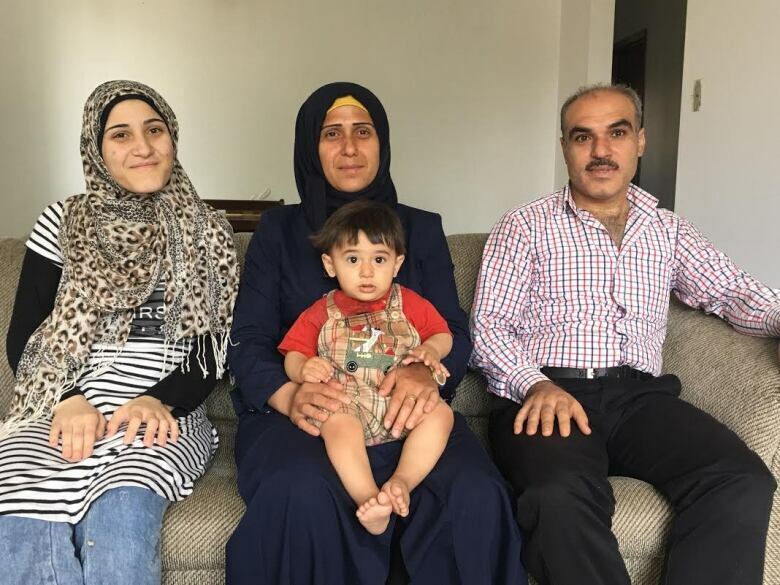 In addition to refugees relocating to Windsor, the city has welcomed more than 1,000 people from the war-torn country over the past 13 months. So far, Chaker said, he's impressed by how well the transition is going. He's starting to see refugees helping each other. "I see those who came in the beginning. They are helping those (new) guys," Chaker said. "They are introducing them to the systems, and I found that the flow is going very smooth." The doctor said the revolution in Syria has taken a terrible toll on the country's people, particularly in the past two years as the fighting has intensified. "Now as you see, town after town getting destroyed, houses demolished, tens of thousands of people are displaced and the story is getting worse and worse," he said. Although he's frustrated and saddened by what's going on in his home country, the doctor said he's hopeful the war fighting will end. "Ultimately we have to have hope," he said. Chaker is organizing a public meeting at the Caboto Club on Jan. 11 at 5:30 p.m. to discuss the crisis in the Syrian city of Aleppo. "We need to pay attention to what's happening in Syria and our job should not be limited to bringing refugees to Canada," he said. "The Syrian crisis needs to have an end soon." MORE WINDSOR NEWS | OPP identify woman who died in Hwy 401 crash near London, Ont.